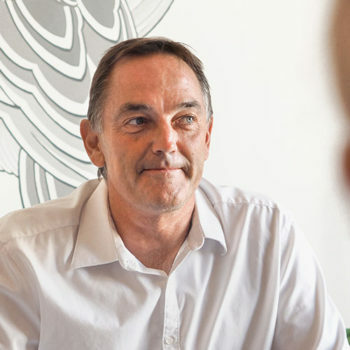 Jaguar Land Rover New Zealand has had the pleasure of working with SMC Events across a number of events for the last few years. 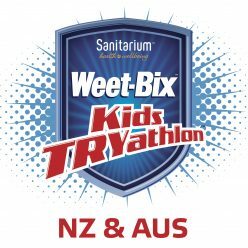 Over the past six years, SMC Events, headed by Dave Mee and ably assisted by his excellent team, have managed our Sanitarium Weet-Bix Kids TRYathalon. 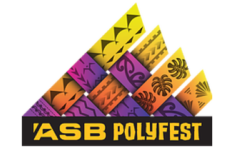 That has established a history in delivering professional, world-class events and activations in a wide range of fields across New Zealand. Since 1994 SMC has been delivering events of all shapes and sizes, many on an annual basis. On top of all that, we love what we do!